Tor-Rey Meat Case VTA200 (length 80"). This 80” wide self-contained unit comes equipped with LED lighting and doesn’t require special installation or set up; just plug it in and its ready to go. * The VTA 200 model is a self-contained unit that doesn’t require complex installation and that can be put to work as soon as it arrives at your shop. 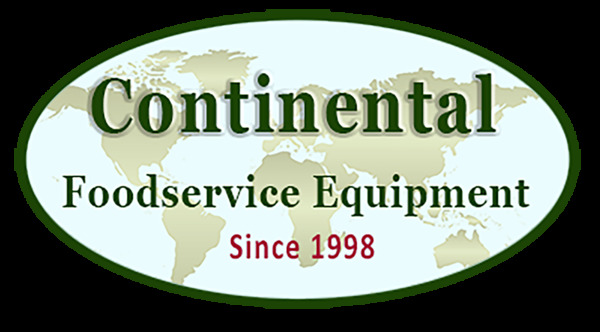 This hassle free equipment reduces stress from any complex installation and saves you money from the start. 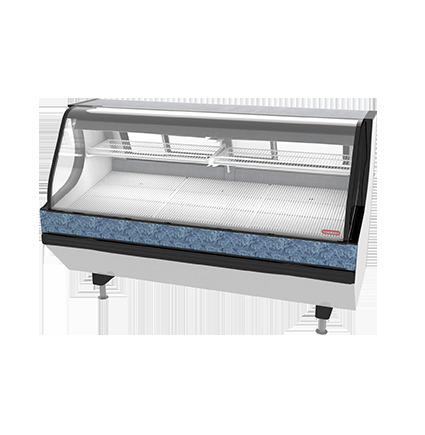 * The TORREY Refrigerated Meat Case features LED Lighting to provide a brighter display of your product while reducing energy consumption. LED lighting uniformly highlights your products attributes creating an irresistible product presentation. As you know better product presentation translates into higher sales. * Efficiency is a key element that will set you apart from the competition. The TORREY refrigerated meat case features a freezing lower warehouse that will prove to be a great ally in the hectic environment of any butcher shop or meat market. This freezing warehouse provides ample storage capabilities with a temperature that ranges from 14of to 21oF. *The VTA 200 comes fully equipped with a removable work table that will allow you to cut and prep meat or poultry in no time. 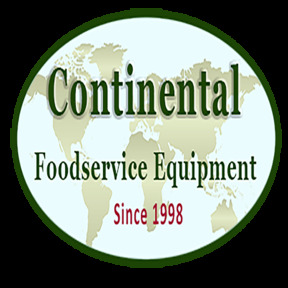 The 19“x 11” work table it’s made of non-absorbant, odorless and taste-free material that meets the highest industry standards for use in food preparation of meat and poultry. This time saving feature will boost your productivity. *Our Stainless Steel Top provides an effortless cleaning surface while providing sufficient work space to place a TORREY Electronics Scale, a deli slicer or a cutting table if needed or to beautifully display other non-refrigerated products.